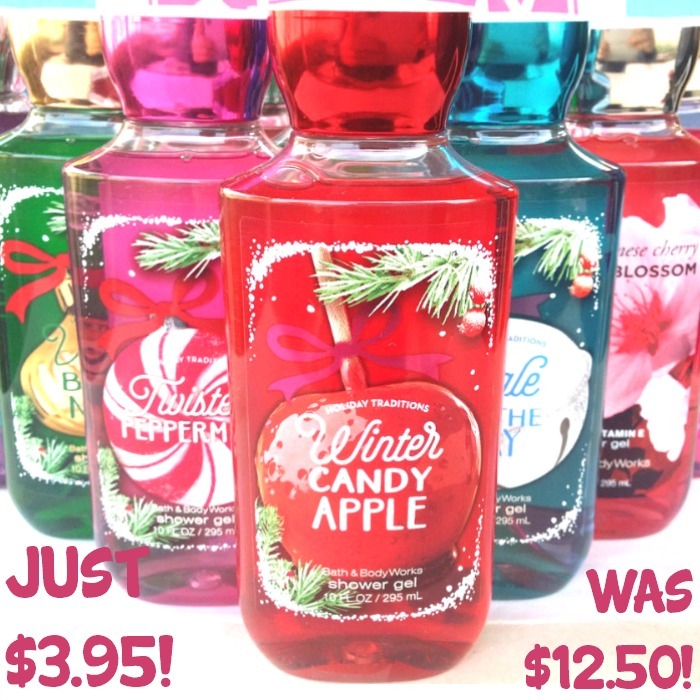 Bath & Body Works Shower Gels Just $3.95! Down From $12.50! You are here: Home / Great Deals / Bath & Body Works Shower Gels Just $3.95! Down From $12.50! TODAY ONLY! Hurry over to Bath & Body Works to score All Shower Gels & Body Wash for just $3.95 regularly $12.50 when you use promo code FAVESUDS at checkout! Please note that there’s a limit of 15, and this is valid both in-store & online.